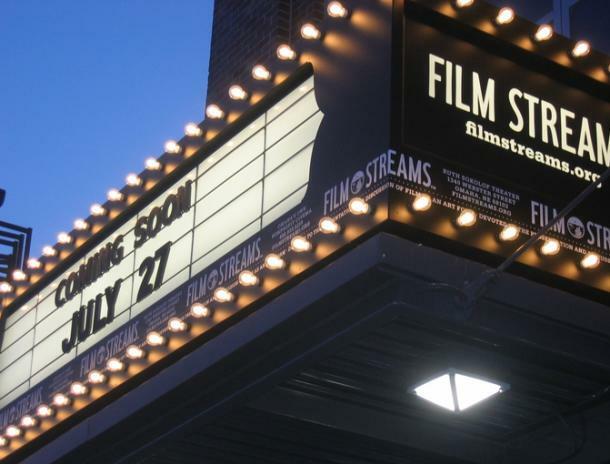 More Info: Take a break from the day's activities and head to the theater. First time in HD! Met Music Director Yannick Nézet-Séguin leads an accomplished ensemble in Poulenc’s devastating modern masterpiece of faith and martyrdom. 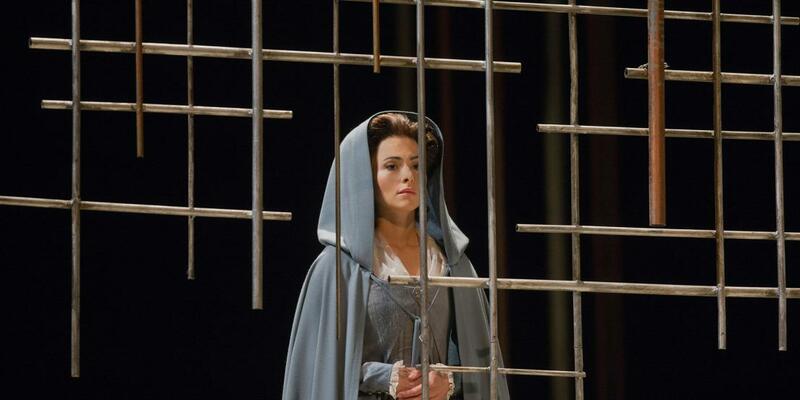 Isabel Leonard is the young Blanche de La Force, opposite Met legend Karita Mattila as the First Prioress.